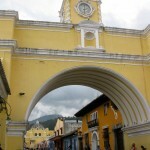 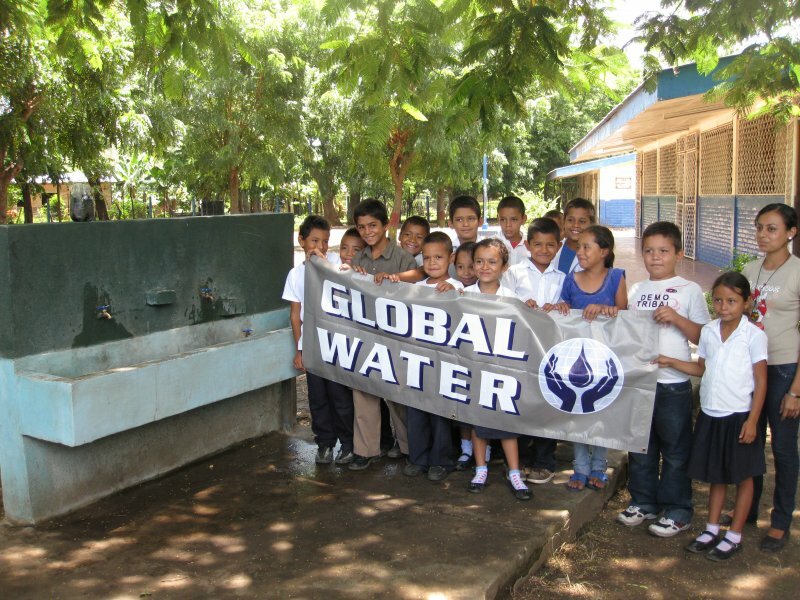 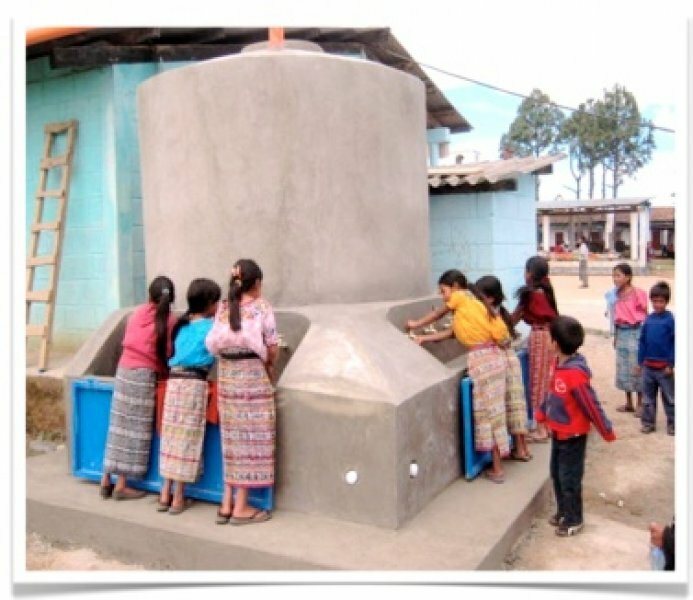 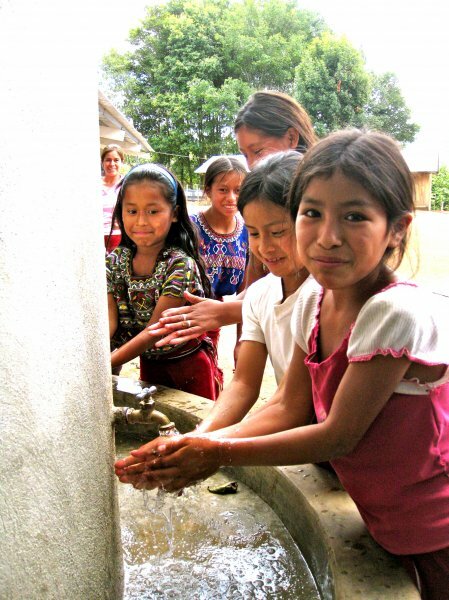 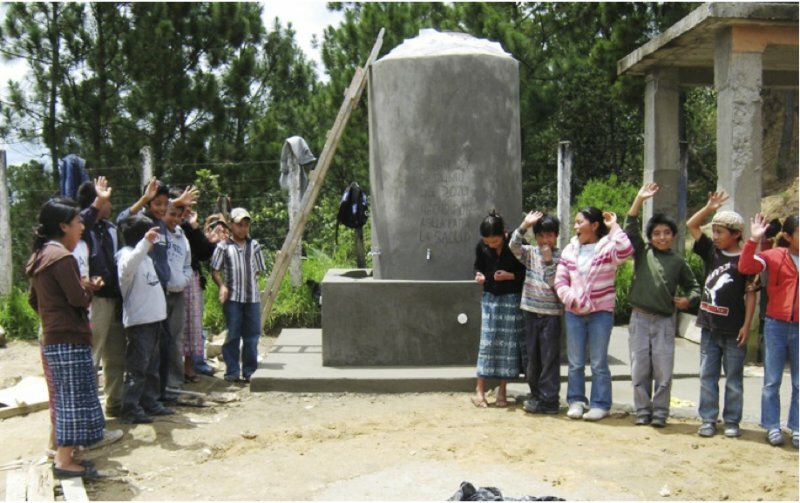 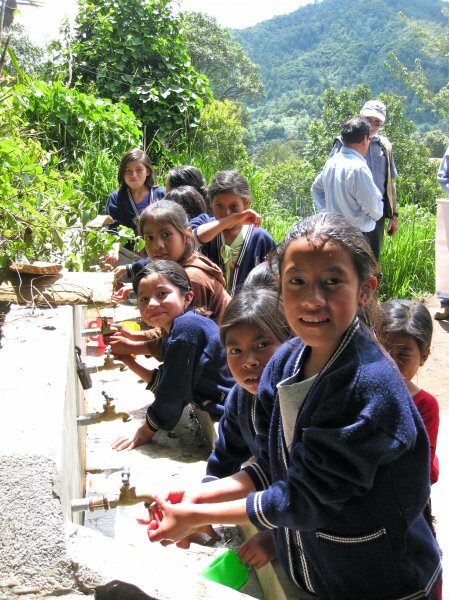 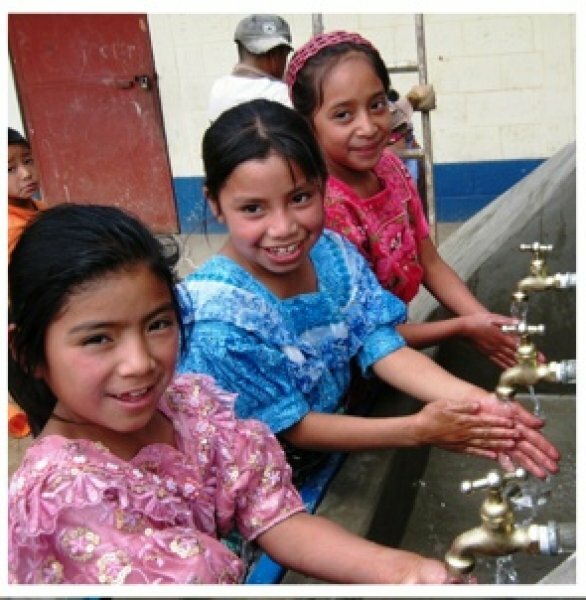 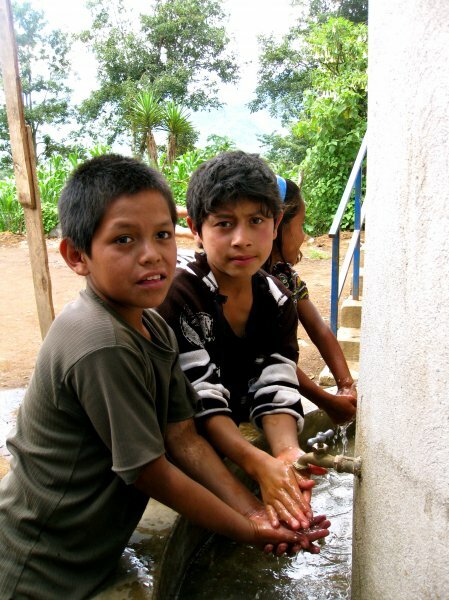 The Healthy Schools Program has developed over the years informally between Global Water, a local Guatemalan non-governmental organization (NGO), and Peace Corps volunteers. 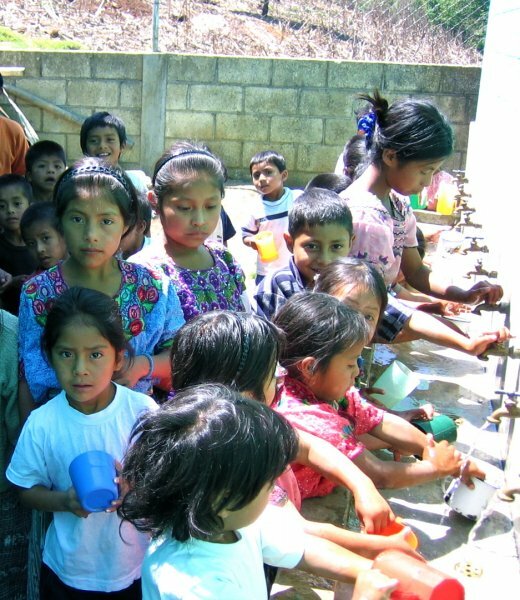 This initiative is a three phase program, lasting up to four years designed to train teachers, children, and parents healthy hygiene habits. 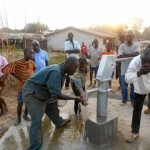 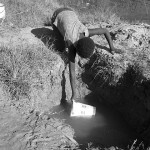 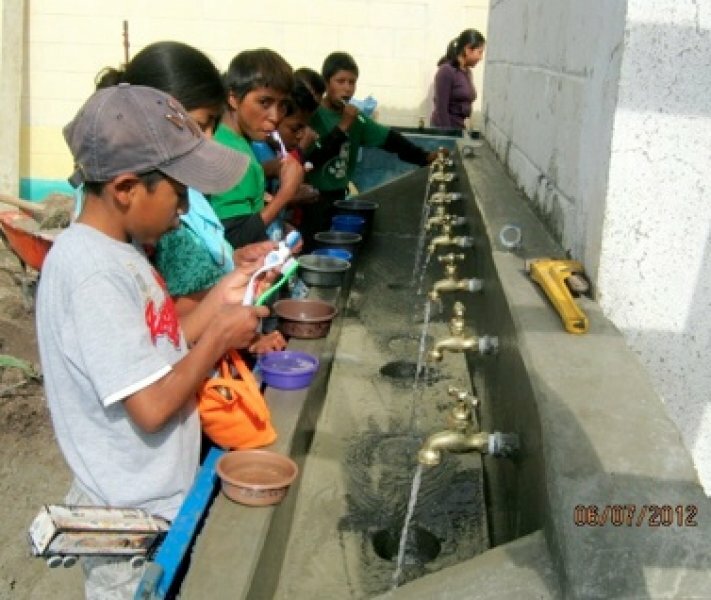 Global Water and a local organization have collaborated with Peace Corps volunteers to accomplish the first phase of the program: to ensure sufficient water quality and availability for the construction of hand washing and sanitation facilities for the schools. 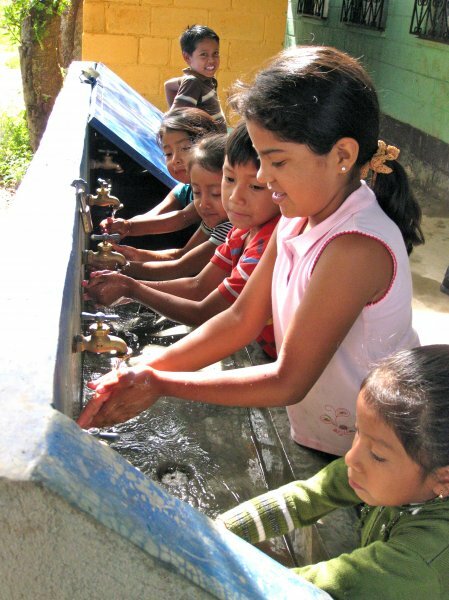 Learning to wash hands after using latrines is practically useless if a school doesn’t have a hand-washing facility so students can practice. 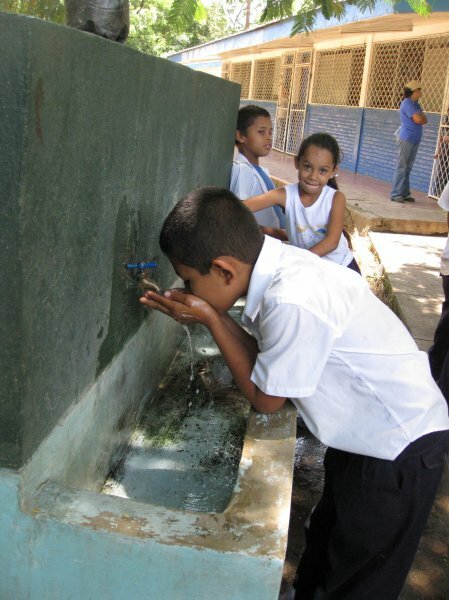 Likewise, students must practice brushing teeth at school, as well, because many students attending rural schools in developing countries do not wash their hands nor brush their teeth at home; therefore, it must be practiced at school. 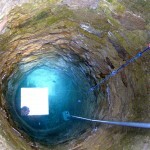 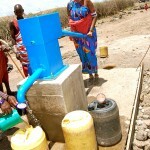 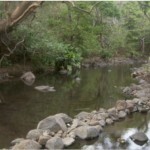 « On the Water for Clean Water!